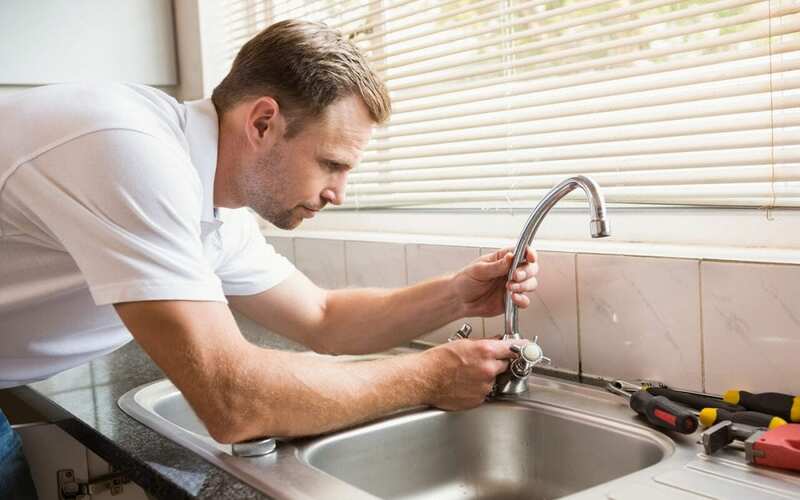 As a homeowner, you’ll likely need to call a plumber for professional repair services from time to time. However, there are effective ways you can prevent plumbing leaks at home and keep those visits to a minimum. Once you learn about these steps, you can take better care of your property moving forward. Not all plumbing leaks in the home can be prevented, but many of them can. Water in the home must be properly contained to keep your home free from damage. A small amount of water can cause drywall to warp. It can stain tile, damage your home’s support beams, and ruin electronics. While repairing and replacing these items is expensive and stressful, there is another concern that comes with water damage. Excess water and humidity create the perfect environment for mold growth. Mold can cause health problems for your family and must be professionally removed, which can be costly and inconvenient. Try these smart ways to prevent plumbing leaks at home. You may have heard that your exterior water spigot needs to be wrapped when the temperature outside drops below freezing. Pipes in the basement and crawlspace should be wrapped with pipe insulation, too. Exceptionally cold temperatures can cause pipes in your exterior walls to freeze and burst. You can also turn the water faucets on at a trickle and leave the cabinet doors under sinks open to protect pipes from freezing. Pipes often fail due to old age. If your home is older, your pipes may be weak and deteriorating. A licensed plumber can inspect your pipes and other features periodically to tell you about necessary repairs so you can prevent plumbing leaks at home. This is also a great time to schedule drain cleaning service, water heater maintenance, and more. As you regularly use your faucets, the screws can loosen. This may result in a slow drip initially that increases to a slow or moderate stream over time. While this type of water leak may not result in house damage, it will result in wasted water and money. In some cases, professional repair work or a faucet replacement are needed. In most homes, the water heater is located in an out-of-the-way location. For example, it may be tucked away in a small closet in the garage. If the water heater develops a leak, it may go unnoticed by homeowners until significant damage has occurred. Get in the habit of checking your water heater on a regular basis. You can also schedule water heater maintenance annually. It is important to keep your home’s plumbing system in good condition. These tips to prevent plumbing leaks at home can reduce the likelihood of expensive water damage. Consider adopting them into your normal home maintenance routine. Home Inspectors of Middle Tennessee serves the Greater Nashville area with home inspection services. Contact us to book an appointment.